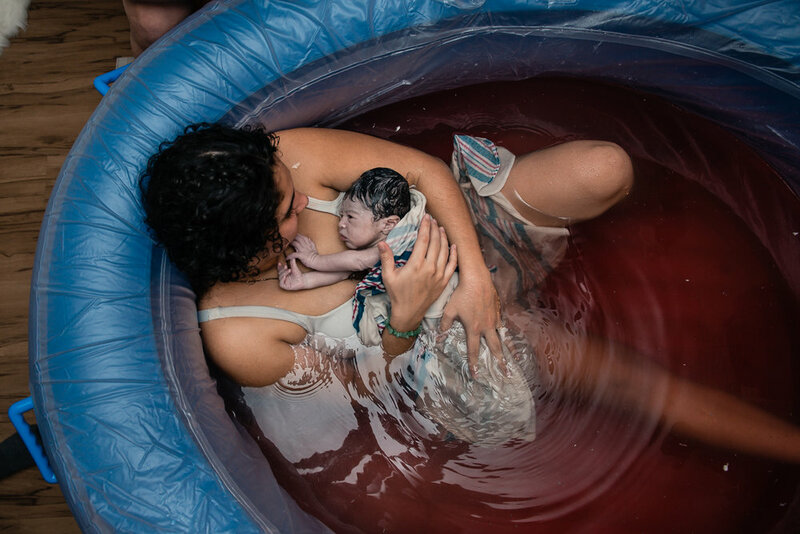 Giving birth is the most profound, wondrous & transformative experiences we encounter in life. In labor, our brains enter deeper levels of consciousness that cause us to tap into our most primal selves. This shift in awareness is one of the main reasons many of us have large gaps in memory & struggle to retain the details. As your photographer, my goal is to document the firsts and also preserve the smaller moments that tend to get lost in the chaos. 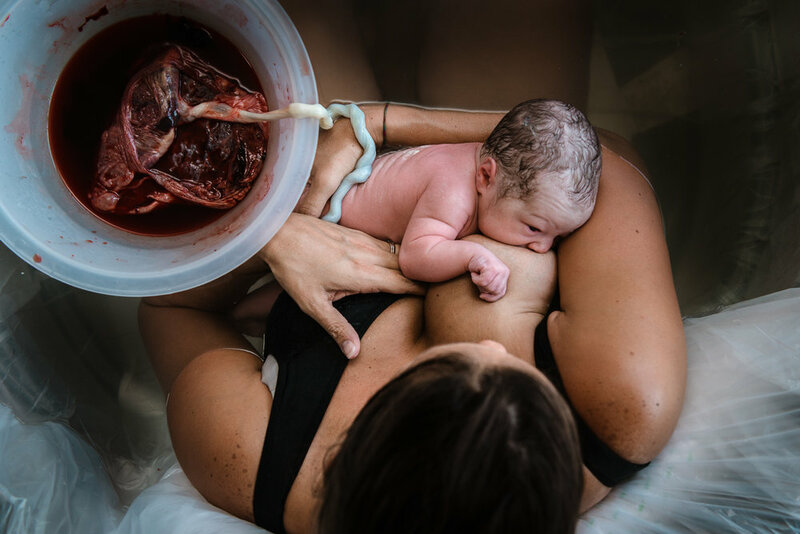 Moments of deep connection between you and your partner, the unwavering support from your care team, the tense moment of transition when you question your ability and the awe-inspiring moment you bring baby earthside. How do you want to relive your birth? I currently accept up to 3 births per calendar month. Wondering if I’m available for your birth? There’s an announcement bar at the top of this page with my current availability. Most families book at the beginning of the second trimester. Inquire: Scroll once more to view investment details and then Click to Inquire. 20-min Phone Chat: You have questions, I’ve got answers. Let’s talk. In-Person or Video Consult: This is the part where we make sure we vibe well, go over the details, and pay the deposit to secure my services. Payment & Terms of Agreement: Everything is handled electronically and all forms of payment are accepted. Commemorate your story through photos or photos and a film. Birth sessions range from $1900-$4000. Most families spend an average of $2500-$3000. All birth story sessions include personalized heirloom-quality printed product. Want to book multiple sessions or compliment your package with a little customization, I’ve got you covered. I’ll share these unique and totally optional add-ons with you at our consult. Extended payment options available upon request. Pricing subject to change. A $500 non-refundable retainer is due at the time of booking with the remaining balance due by the end 36 weeks.